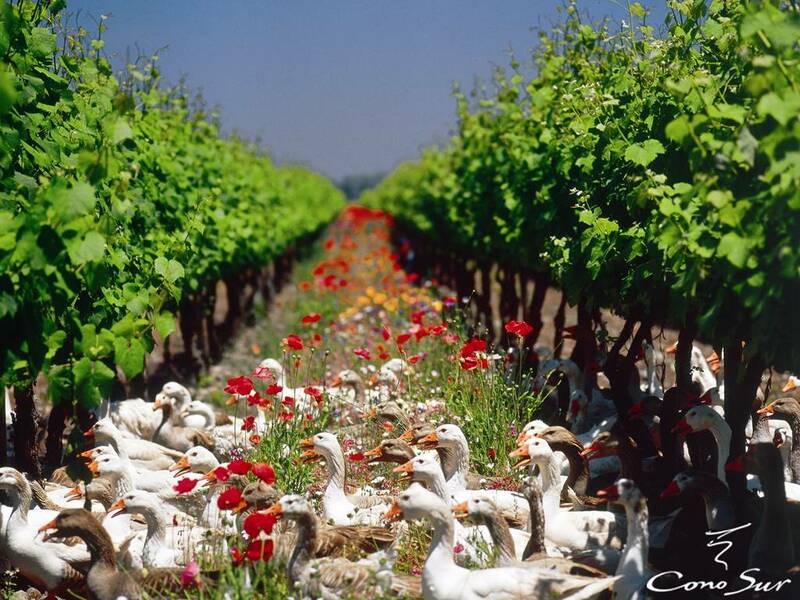 Cono Sur Vineyards & Winery was founded in 1993, with the vision of producing premium, expressive and innovative wines that convey the spirit of the New World. 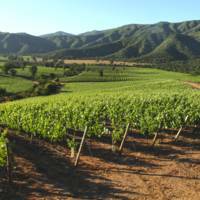 Our name refers to the company’s geographic position, representing wines proudly made in South America’s Southern Cone, on whose western edge lies Chile and its gifted wine valleys. 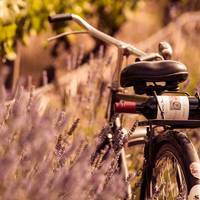 Right from the start, Cono Sur applied new ideas and technology to traditional winemaking methods. 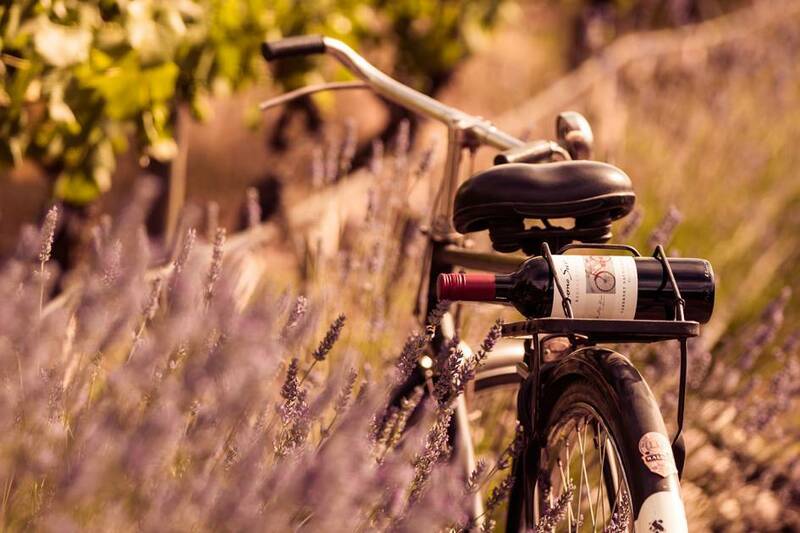 Our main goal, therefore, is to create expressive and innovative wines from the world’s southernmost land. 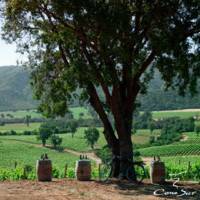 To understand and appreciate Cono Sur wines fully, one must understand the origin of New World wines. 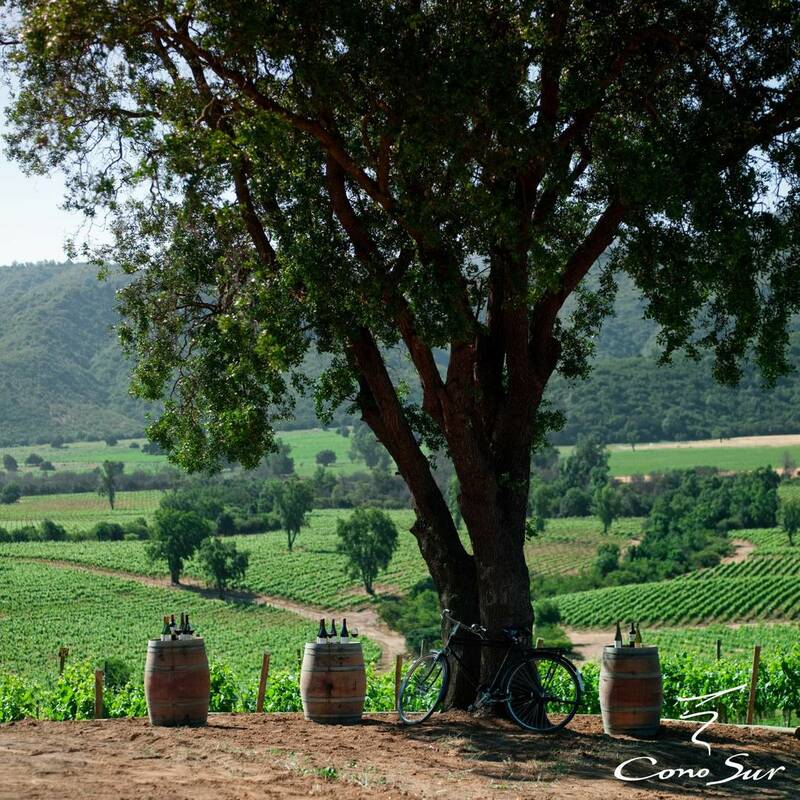 An expression of soil and climate melded with intense aromas of the fruit, yield the elegance and concentration of the full, fresh and well-balanced flavors that make up each wine of Cono Sur´s collection. 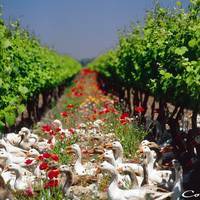 Our vineyards are cultivated with the expressed goal of establishing a basis of quality for our wines. 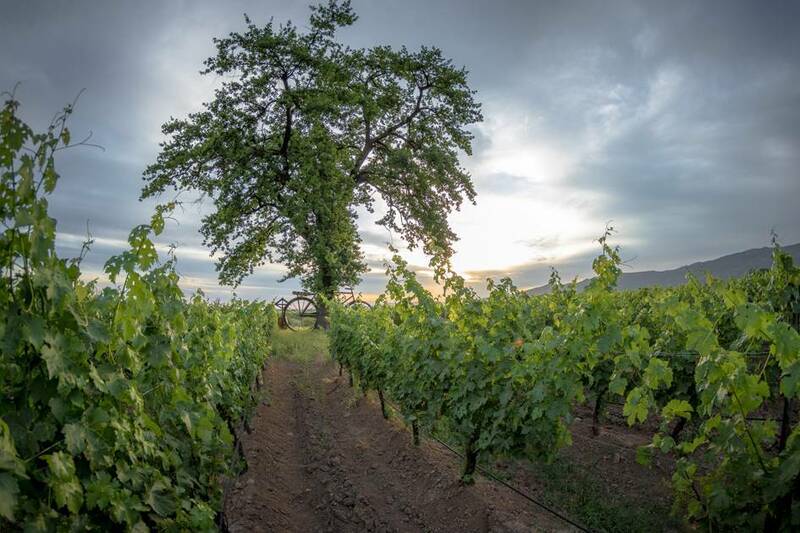 Our grapes are harvested in vineyards farmed in the spirit of integrated and organic management, two comprehensive agricultural systems that allow us to take advantage of a healthy, clean environment. 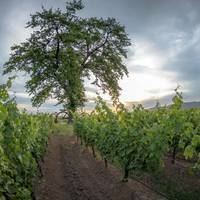 For Cono Sur Winery, both sustainable agriculture and organic vineyard managements have become a way of life in the vineyards, where a special relationship with the terroir is cultivated, and clean and natural wines are born. Organic management means the fruit is produced without the aid of any chemical products, while sustainable agriculture avoids it. 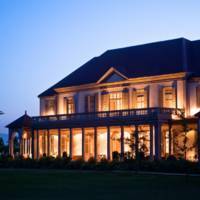 Both require the help of animals, insects and self-regulation of the eco-system. 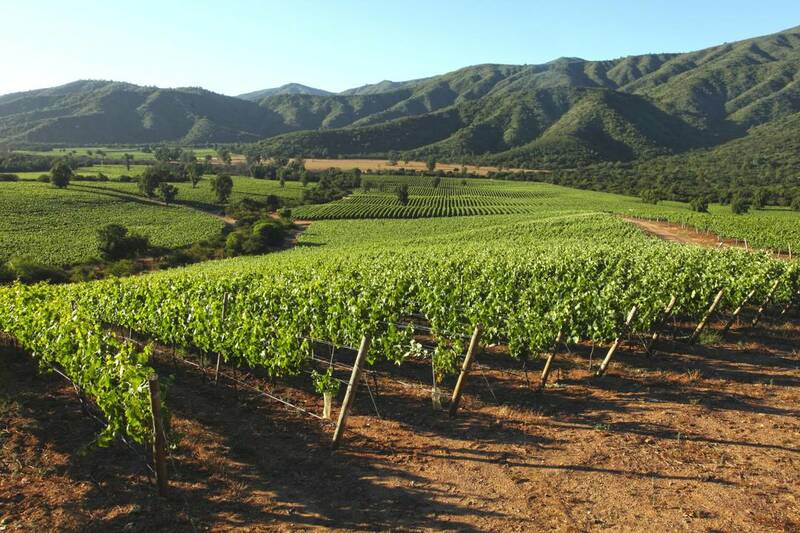 Located in Chimbarongo, in the midst of the Colchagua Valley, Cono Sur’s winery and cellar are equipped with cutting edge technology and provide our talented oenological team with all available tools to produce the best wines. 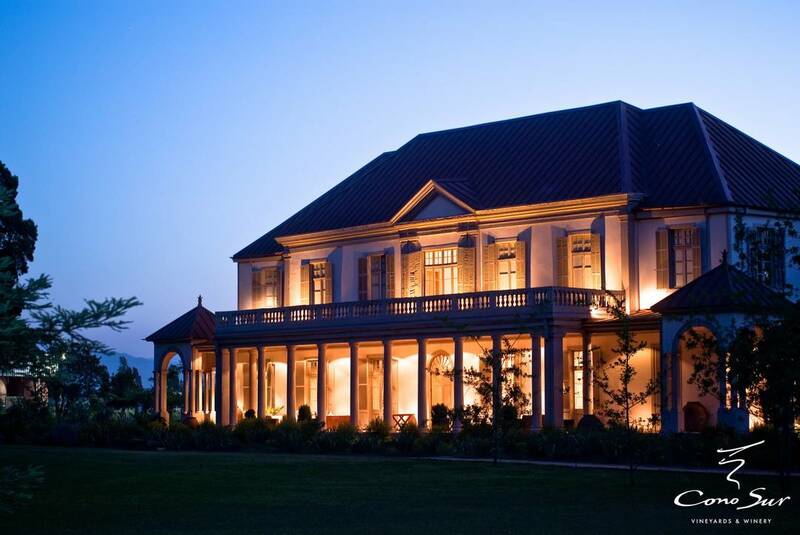 The infrastructure at the winery was designed to allow for the delicate handling of grapes and wine. 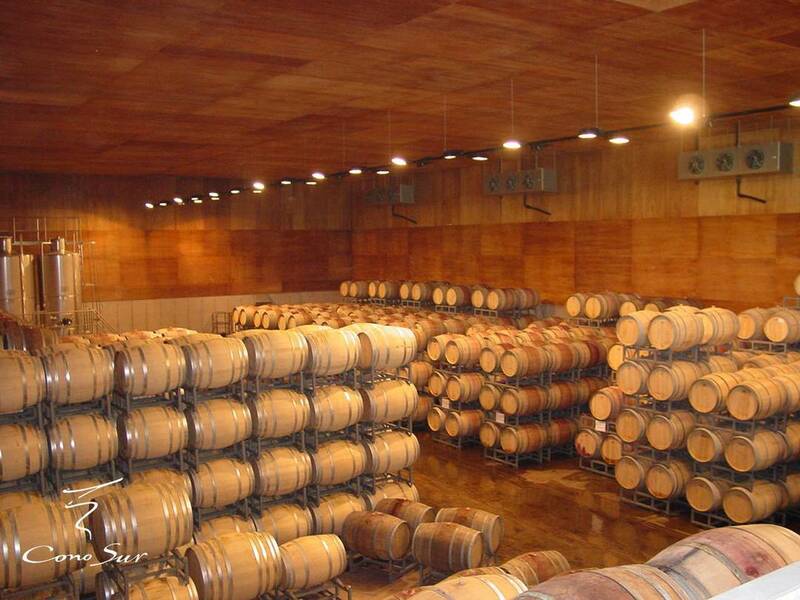 Today, Cono Sur’s winery has a total capacity of 12 million litres in temperature-controlled stainless steel tanks. 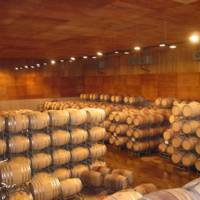 Our aging cellar, which holds up to 4,000 barrels, is both temperature and humidity controlled. 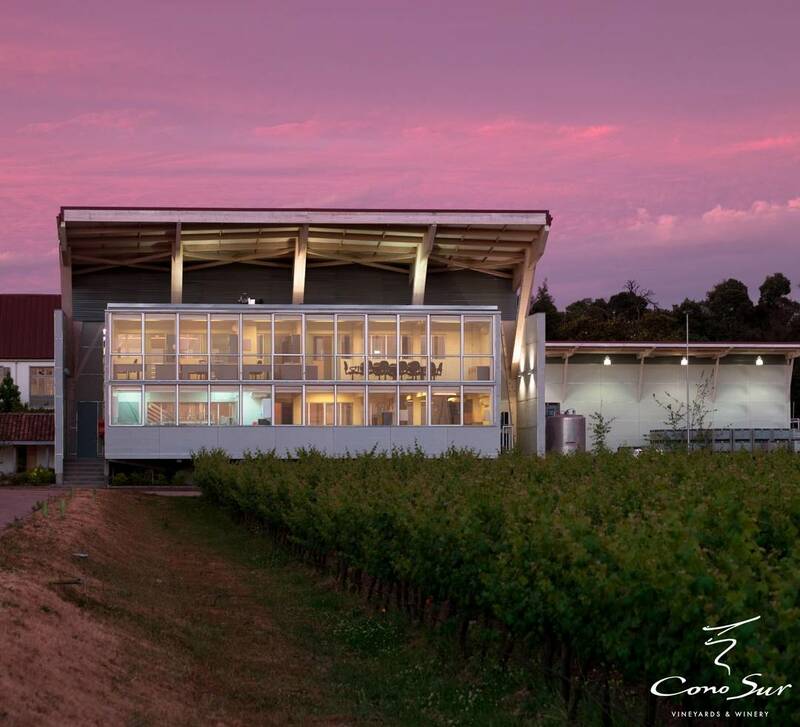 In 1999, Cono Sur inaugurated an annex especially designed for the vinification of Pinot Noir, where ancient Burgundian winemaking traditions blend with the New World`s forefront technology. 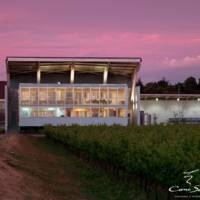 Soon after, we built another cellar, which is used exclusively for premium Pinot Noir wines and has a capacity of 530,000 litres.